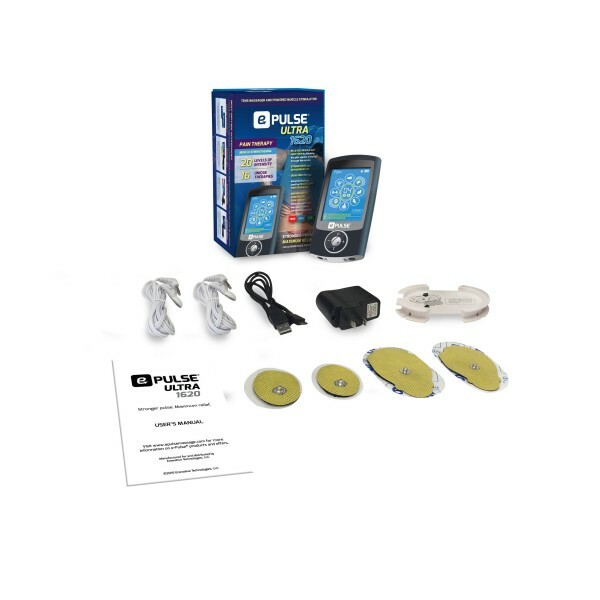 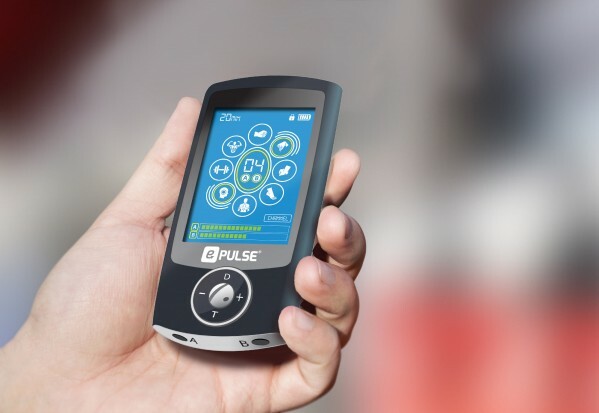 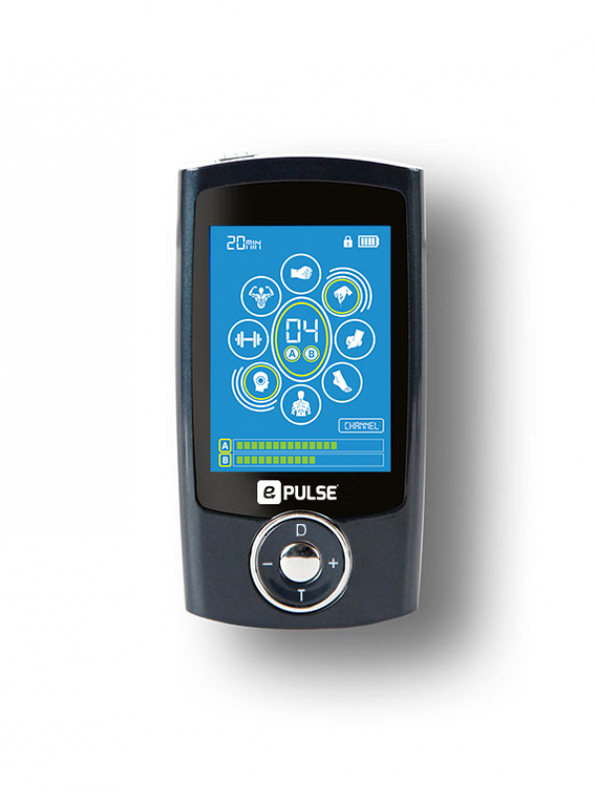 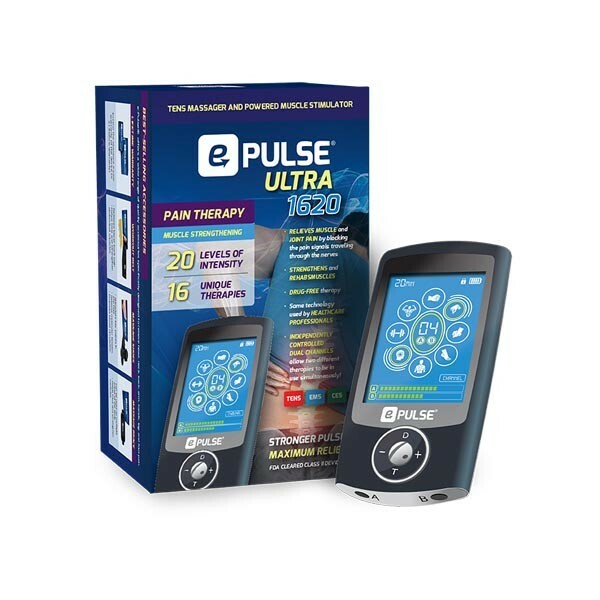 Unlike NSAIDs or other pain relieving drugs that can take up to 45 minutes to work, ePulse 1620 targets chronic pain at the source using precise microchip-controlled electrical pulses that act to block pain signals sent from the nerves to the brain. 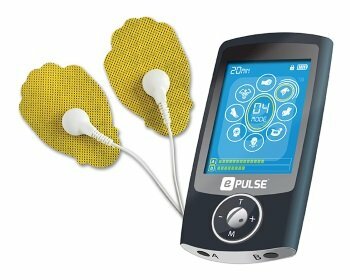 This type of pain management therapy works almost instantly providing relief significantly faster than most methods. 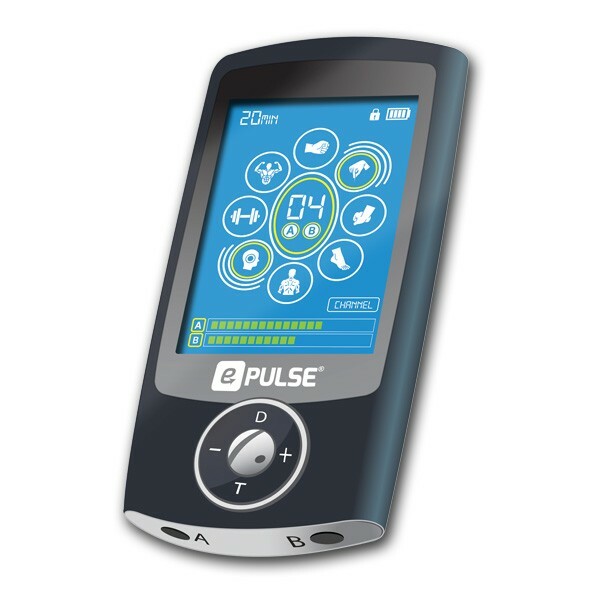 Incorporating ePulse 1620 into your pain management strategy may lessen or eliminate the need for expensive and potentially unsafe drugs.